Clean air, wide open spaces, lakes, forests, woodlands, playgrounds, and even stargazing – Lake County has so much to offer for kids! 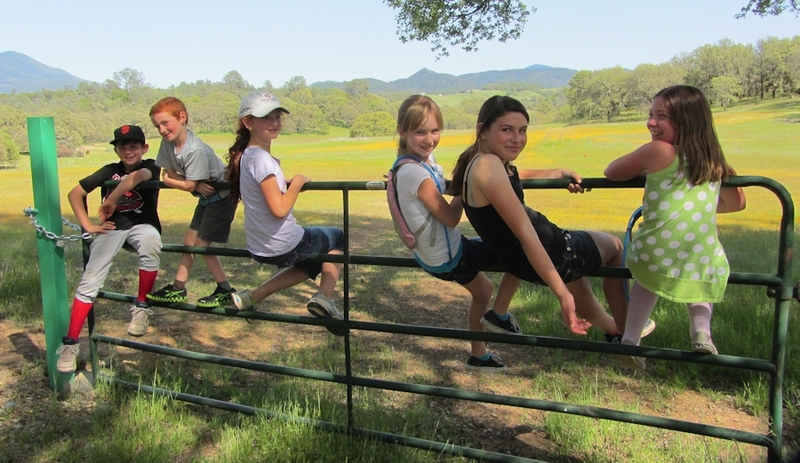 The KRT supports the California Children’s Outdoor Bill of Rights as its mission resonates with the KRT’s objective to promote physical fitness and appreciation of and care for our natural environment and history. Remember to have an ample supply of water for yourself and your children! 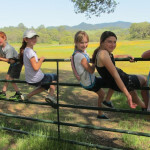 Anderson Marsh State Historic Park – Easy hikes on level ground. Great area for wildlife viewing and interpretive activities. 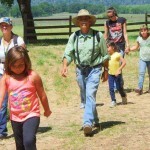 Docent tours of trails and historic ranch house every second Saturday of each month except for January, September and December. Hiking only, and sorry, no pets allowed. Boggs Mountain Demonstration State Forest – Easy-to-moderate hikes from the main parking lot would be the Interpretive Trail, Gail’s Trail, and Mac’s Trail. The areas around Calso and Ridge campgrounds are also fine for tooling around on a bike for beginner mountain bikers. View this trail map for difficulty levels. Boggs Lake Ecological Reserve – A fascinating vernal pool with a mostly-level trail built under a forest canopy on Mt Hannah, off Harrington Flat Rd. The trail is maintained by the Lake County Land Trust on behalf of The Nature Conservancy. Boggs Lake Reserve features some of the most unique native plants in the state of California. Clark’s Island – A darling little island with its own covered bridge in Clearlake Oaks, complete with a “floating island” and “living dock”. Gorgeous willow trees and flowering plants make this a special gem in the spring, and a favorite for waterfowl enthusiasts! Clear Lake State Park – The Clear Lake State Park Interpretive Association holds guided hikes on mostly level trails near the Clear Lake shoreline on the third Saturday of each month. There are three short trails – the Kelsey Creek Trail (mostly level), Dorn Trail (hillier), and the Indian Trail (level meadow). Bikes are allowed on pavement. 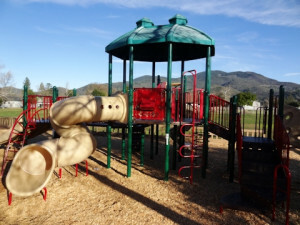 Highland Springs Recreation Area – Broad meadows along Adobe Reservoir and a Lakeside trail around Highland Springs Reservoir make this destination a favorite in the cooler months, or a great swimming destination (at the Highland Springs Reservoir) in the summer. Middletown Trailside Park – Meadows and woodland trails on 107 level acres just outside of Middletown. A good area to learn how to ride a mountain bike as the trails are mostly level. Lots of picnic tables with very cool outdoor art exhibits, too! 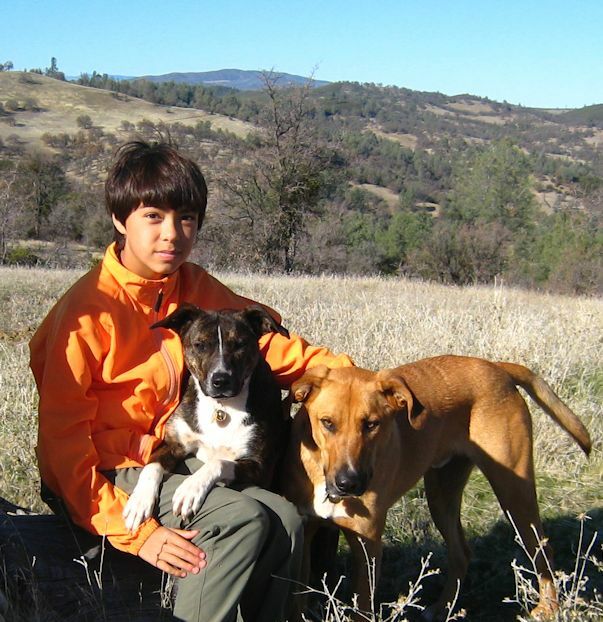 Rabbit Hill – Though moderately strenuous, this short trail quickly leads little feet up to a great vista point of the Mayacamas. The Lake County Land Trust manages this 10-acre property, and plans to gather an oral history of the property. 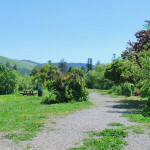 Redbud Trail – This trailhead into the Cache Creek Wilderness Area offers an open meadow in the first mile for easy strolls. It then continues a moderate ascent into oak woodlands, so use your best judgement to determine a suitable distance for your kids. Make sure to bring lots of water! This wilderness area is closed to bikes. 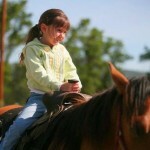 Rodman Slough County Park – A 40-acre park along beautiful Rodman Slough. The trails are short and hilly in some spots, but it’s a great area to explore shoreline wildlife (river otters, turtles, ducks and other waterfowl). Rodman Preserve Nature Education Center – Operated by the Lake County Land Trust, the preserve is open every Saturday morning at 9am (May-September) and 8am (June-August) for guided walks on mostly level trails. This area is especially ideal for birding. The Center holds quarterly events presented by experts on topics ranging from the oak trees of Lake County, to migrating and resident birds, to the insects and other fauna that occupy the wetlands on the property.